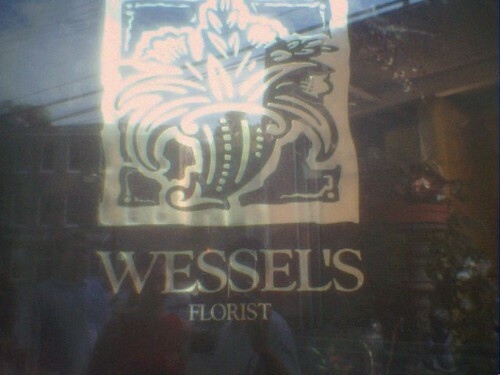 They are not nuclear wessels, but wessels nonetheless. Taken June 2004 with a very fuzzy-lensed Zire 71. Update: I added this photo to the Flickr Star Trek Group Pool, but the admin removed it. Bunch of humorless Vulcans.